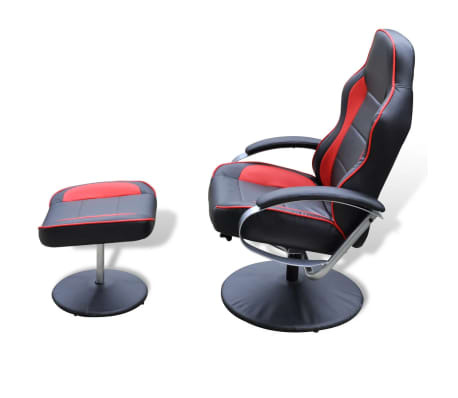 Armrest height from the ground: 1' 10"
This quality armchair, coming complete with a footrest, is a perfect combination of style and function. The set has a strong wooded frame, covered with high density foam to maximize coziness. 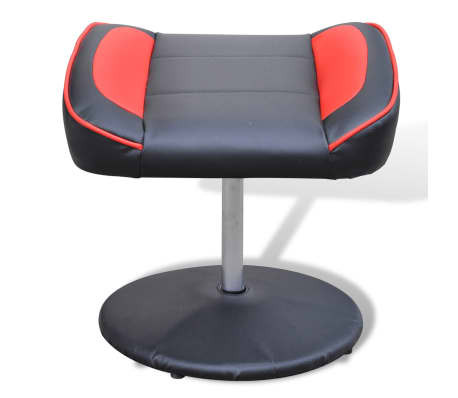 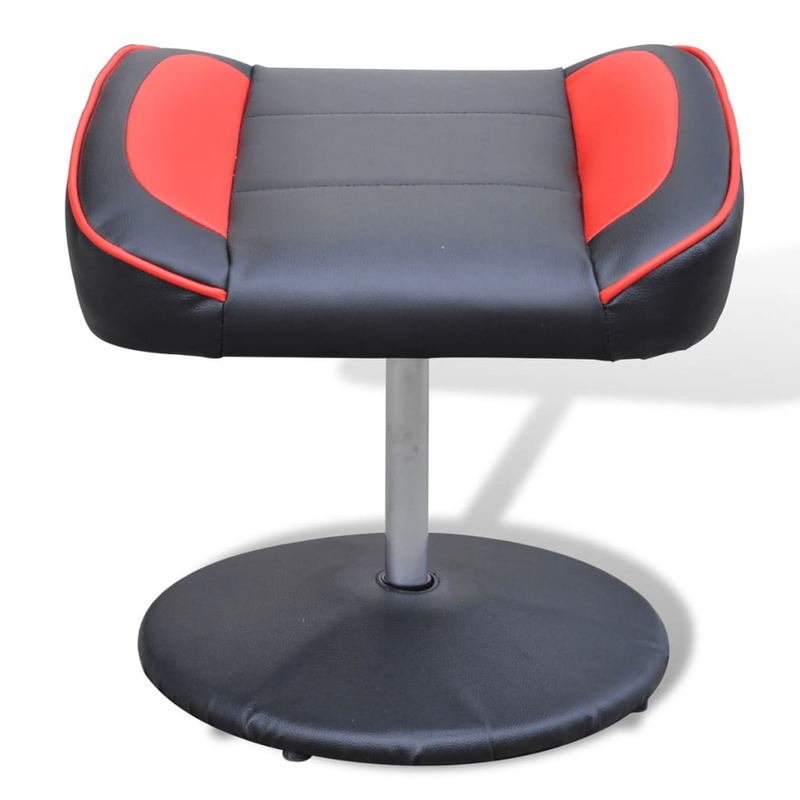 The thick seat and the soft backrest allows you to sit and recline comfortably. 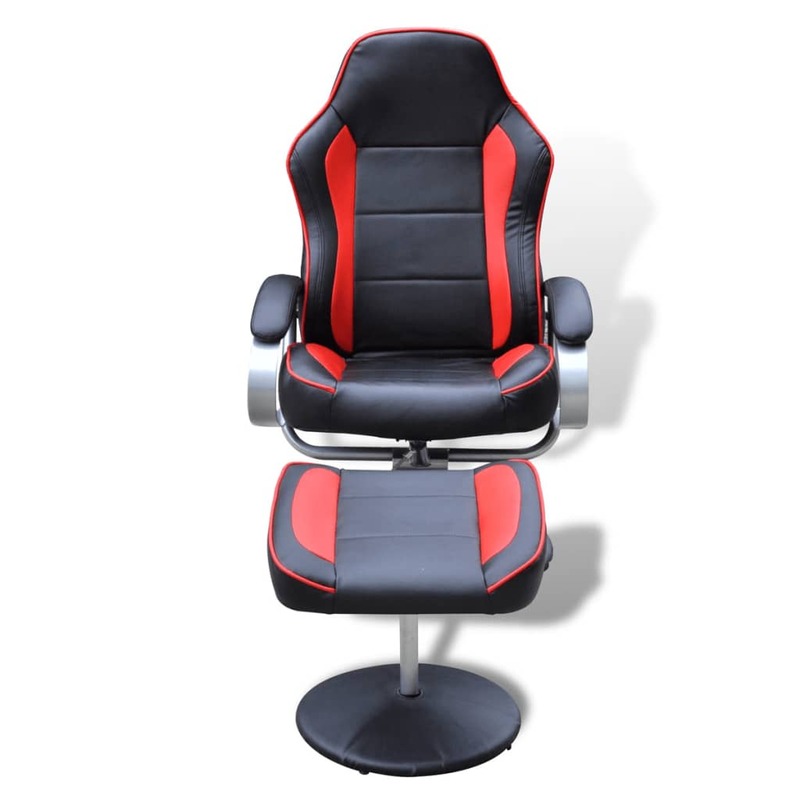 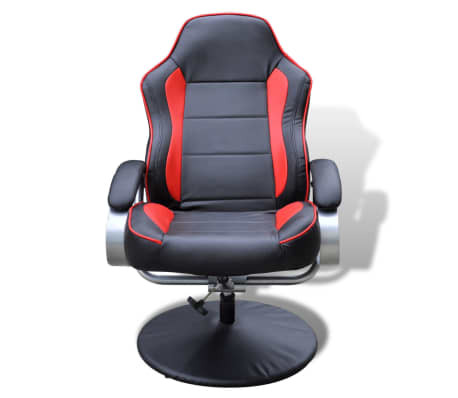 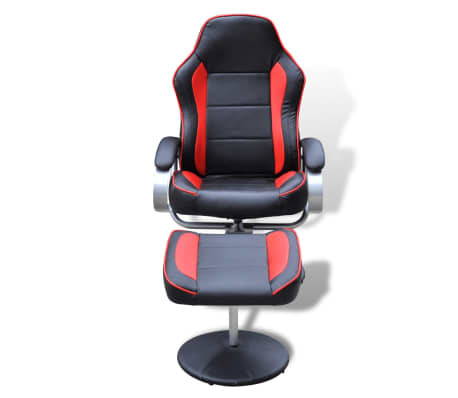 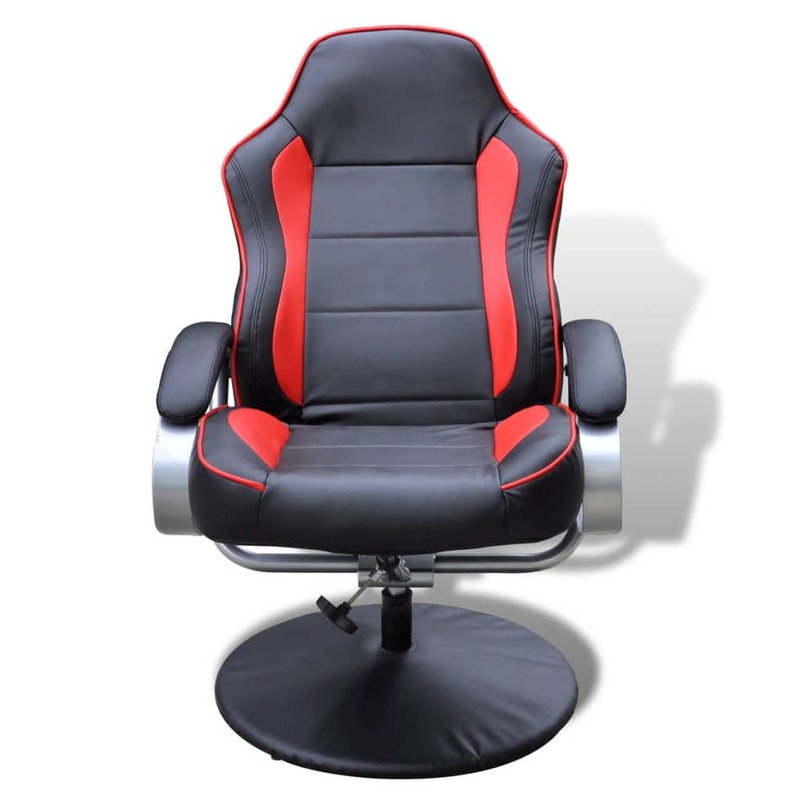 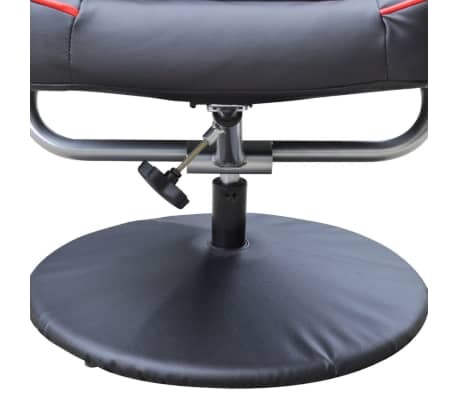 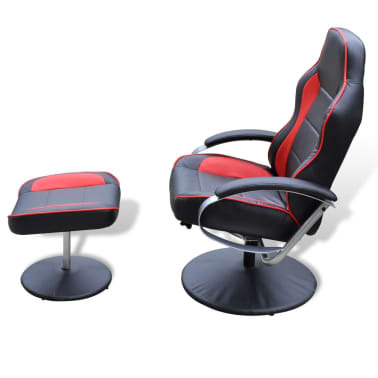 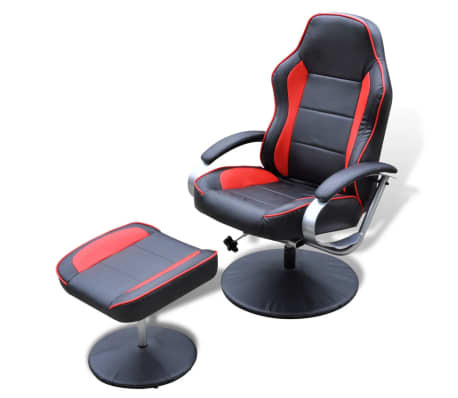 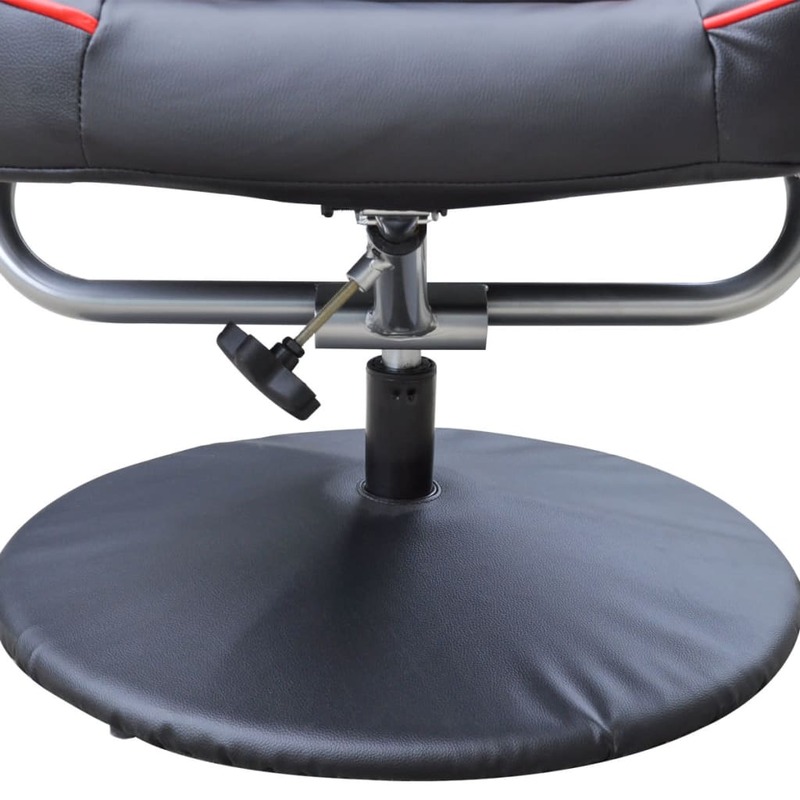 In addition, there is an angle adjuster that connects the chair back with the seat frame, which allows the backrest to recline. With our comfy footrest, you can relax and put your feet up in front of the television or enjoy a lazy afternoon whenever you like. 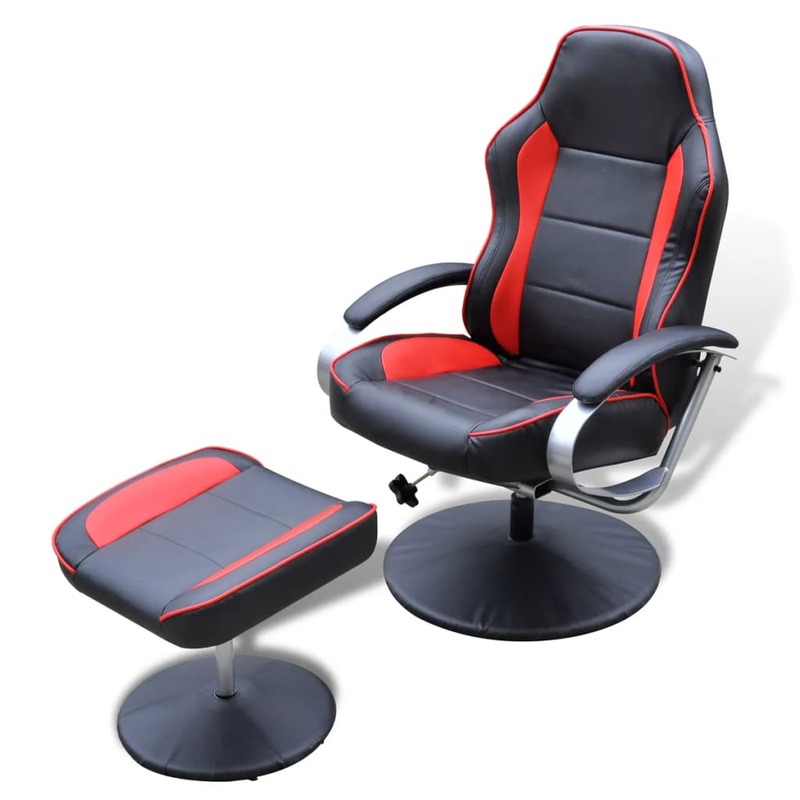 This chair set will make any room a special place for reading, watching TV or just relaxing. You will love it.